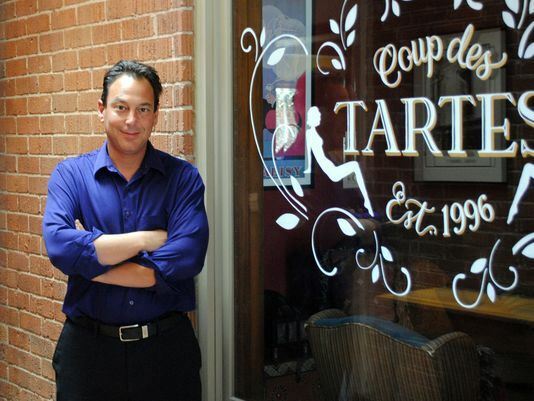 Join us for Green Drinks at Coup de Tartes on Thursday, September 8th! Please Note - We moved to Thursday due to Labor Day weekend and vacations. September 8, 2016 starting at 5:30pm. Join us for networking and social connection.